Ever since Plato’s discovery of aromatherapy millennia ago, the healing properties of aromatic essential oils in every form have been furiously debated. But today, with increasing scientific evidence, the aroma magic of essential oils as a method of alternative healing has been proven beyond doubt. Not only do these essential oils stimulate positive chemical changes in the body that help in physical healing, but they also promote a general sense of well-being. 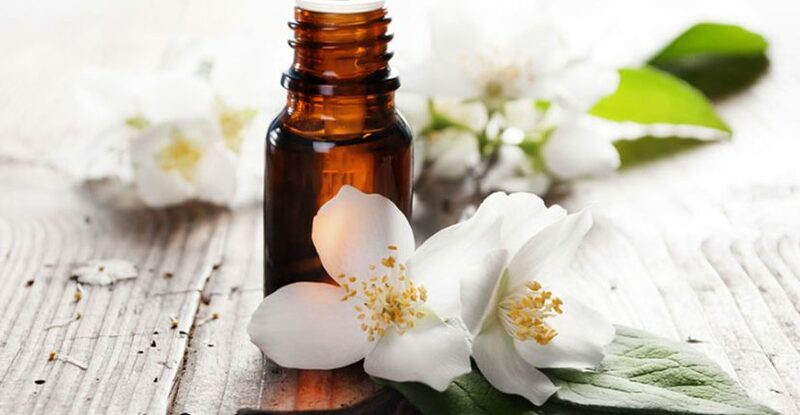 If you’ve never tried aromatherapy essential oils before, you must first know that no two essential oils are quite the same, each one has its own character and aroma. Take a look at the benefits of some of the most well-known essential oils. 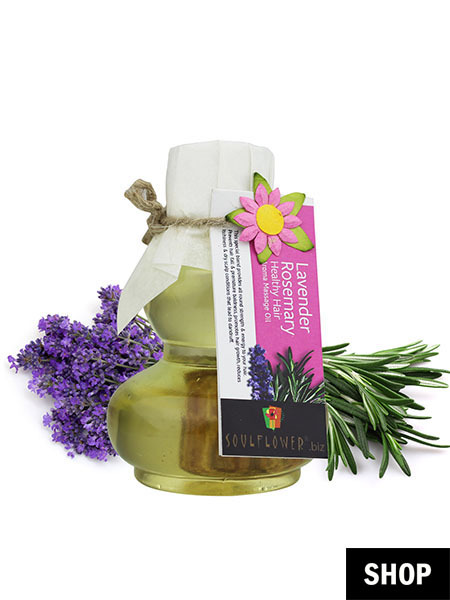 The universally loved lavender essence is known for its soothing and calming effect. 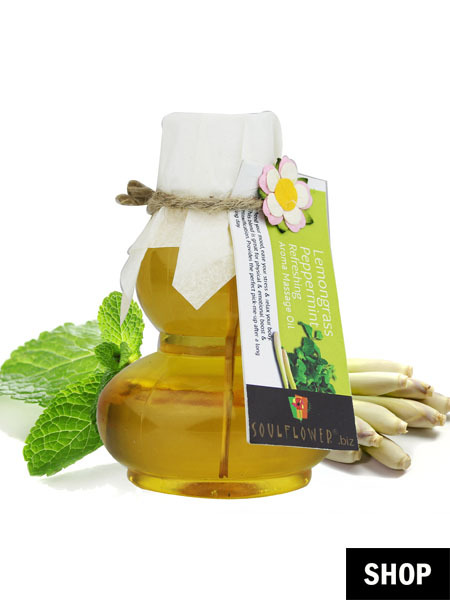 Perfect after a long day at work, a massage with this oil not just stimulates hair growth on the scalp but also has an alleviating effect on the lymphatic and nervous system. A natural detoxifier, lemon grass is one of the most popular aromas used in professional aromatherapy. When used during body massages, it helps relieve stress and muscle tension, leading to relaxation of the whole body. 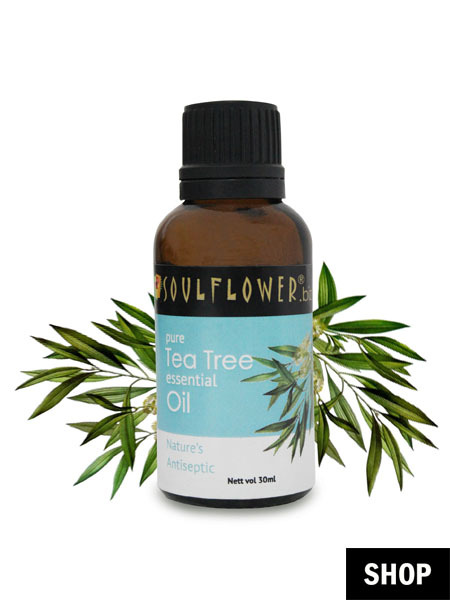 Native to Australia, one of the most important properties of tea tree oil is its anti-fungal and topical antiseptic actions. Its infusion in aromatherapy not just helps cure acne and body ache, but also delivers a general sense of well-being. Extracts from flowers like primrose lighten up the mood and are the perfect way to enjoy a wonderful evening with your partner. As these essential oils permeate into the skin through the openings of the sebaceous glands, they trigger a response in the brain, which releases endorphins. 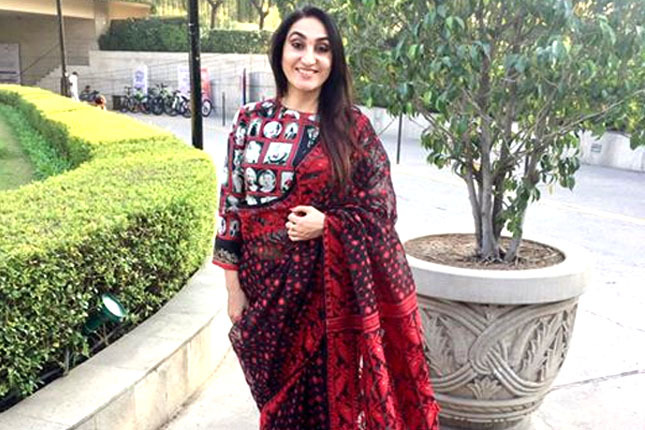 This happy hormone also leads to sexual arousal. So prepare for a night to remember! 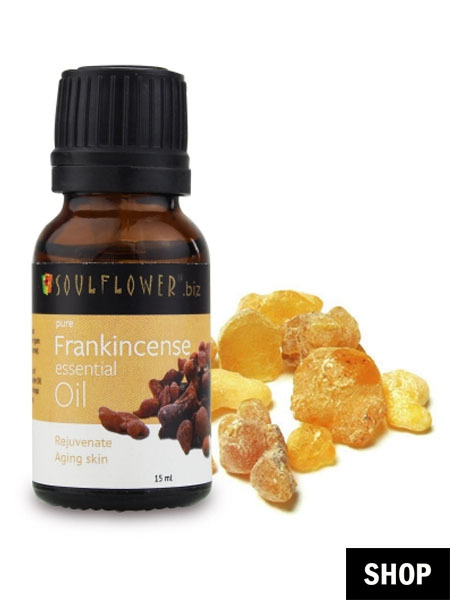 Frankincense essential oil stimulates a neuro-chemical called serotonin that is naturally produced by the body to help relaxation and induce sleep. 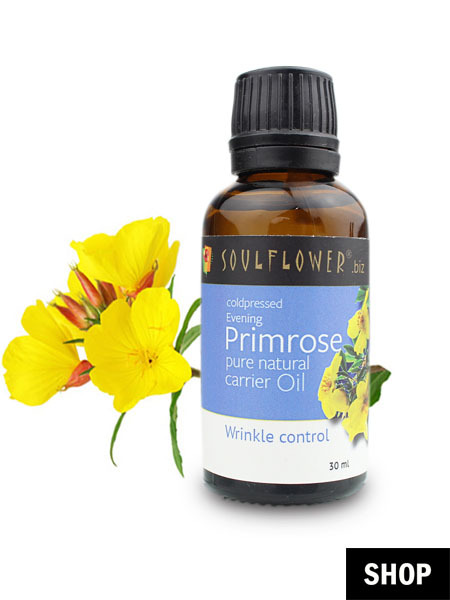 It is this action that makes this oil so invaluable in helping long-term conditions such as insomnia, stress and tension. 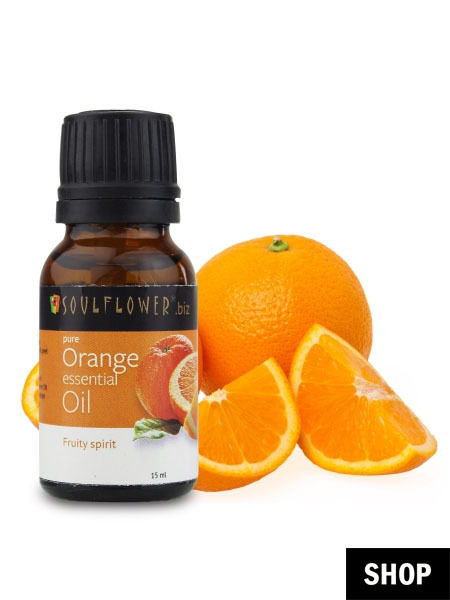 Right before a nice warm bath, rub yourself with essential oil that has citrus extracts. These have an anti-oxidant effect and remove the dead skin and debris from your skin, leaving your skin smooth and supple. 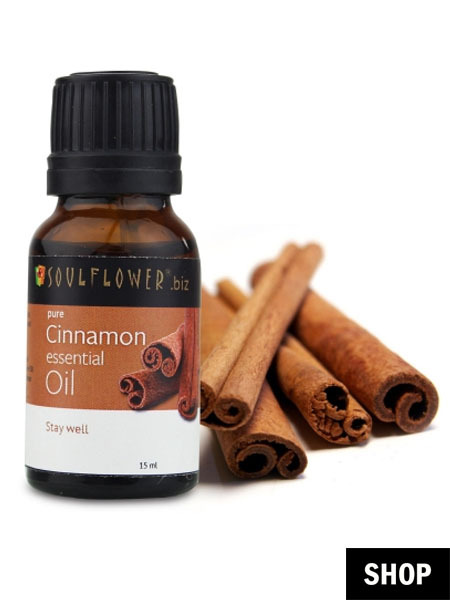 Apart from its warm, earthy, spicy aroma, cinnamon boosts immunity and promotes healthy functioning of the heart. It is a great cure for a cold, congestion and sore throat too. 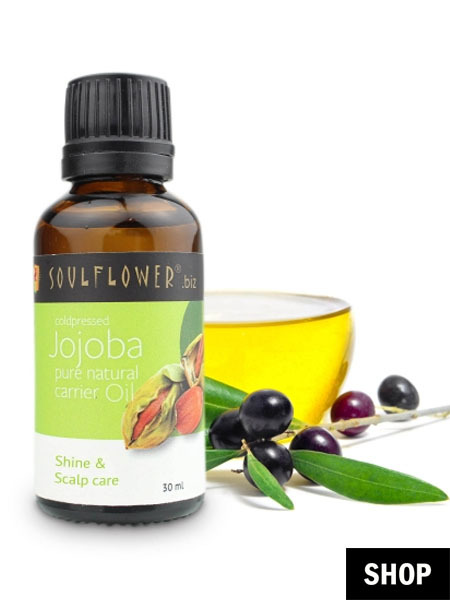 Jojoba oil contains high amounts of Vitamin A, E, B1, B2, B2. 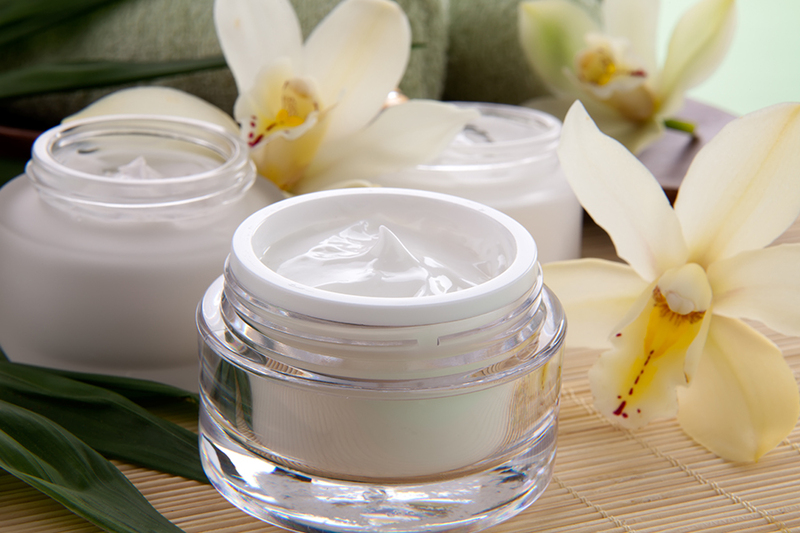 Its light texture makes it perfect for regular use as it is easily absorbed into the skin, moisturising it naturally.